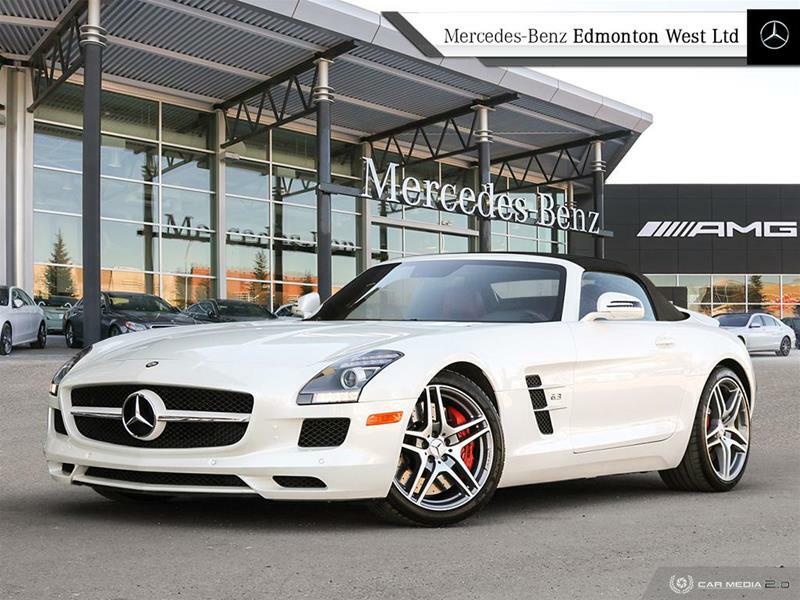 | CLEAN CARFAX | NEVER IN ANY ACCIDENT | LOW KMS | AMG PERFORMANCE STEERING | BLACK SOFT TOP | 2 TONE LEATHER UPHOLSTERY | 2012 SLS with only 15261 kms. This was previously exclusively driven as a Manager Demo prior to its second Owner. Un unreal opportunity to have a chance on acquiring such a rare model. Still in immaculate condition, and looks as showroom ready. Comes in a Designo Mystic White finish with a two tone Classic Red/Black Leather upholstery. Powering this gorgeous SLS is a thundering 6.2L V8 that produces 563Hp and 479lbs of torque. 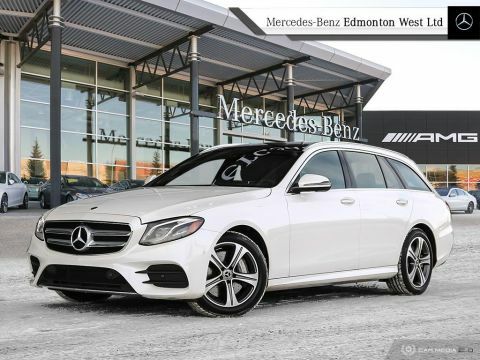 A very thorough safety inspection has been carried out, and necessities were completed and noted on inspections and fitness assessments.Factory order options include: AMG Ride Control sport suspension, passive blind spot assist, and red brake calipers standard. The SLS uses a front mid-mounted 6.3-litre V8 with seven-speed dual-clutch automatic transmission mounted on the rear axle. The roadster adds a three-layer power-operated soft top in black.Standard features on the coupe include 19- and 20-inch AMG twin-spoke alloy wheels, automatic climate control, rearview camera, memory package with power steering column, hard disc drive navigation system, media interface, Sirius satellite radio, bi-xenon headlamps, Alcantara roofliner, Designo exclusive leather upholstery, and AMG aluminum trim. 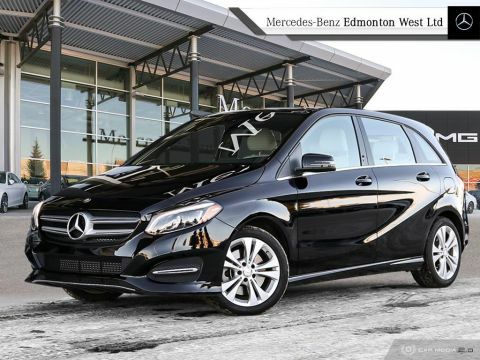 Contact us today at 780-484-9000 for a personalized video and information package. 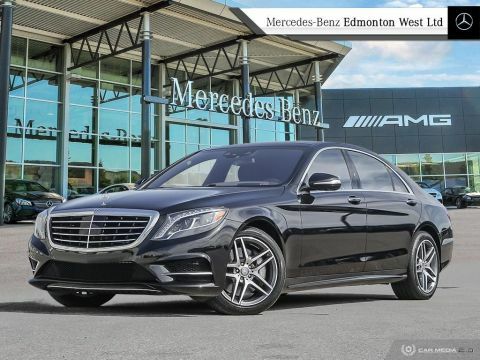 One of our AMG certified specialists will be more than happy to assist!